SWEET CYANIDE KICKIN’ OFF SUMMER TONIGHT TOUR AT WEBSTER HALL! 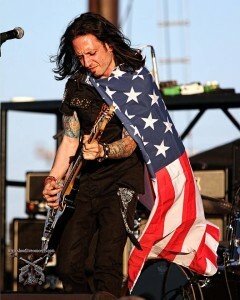 NYC’S FAV ROCK BAND SWEET CYANIDE STRANDED! 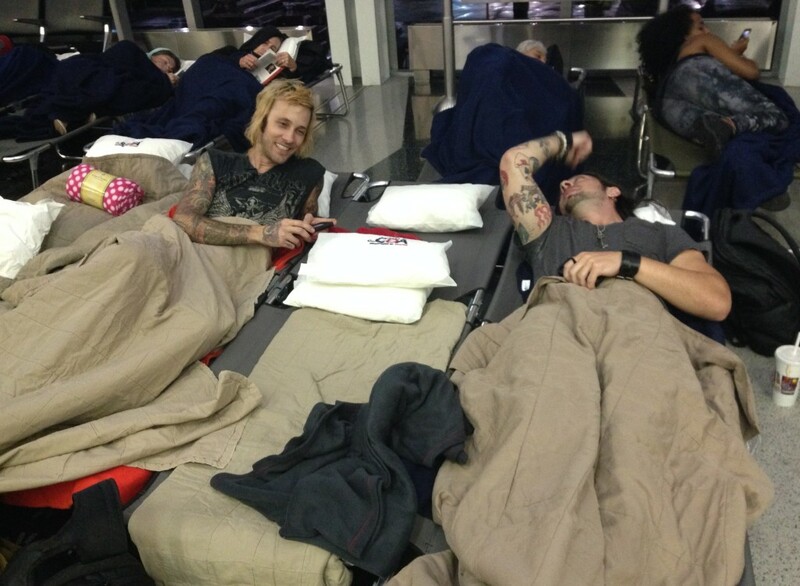 BAND ALMOST MISSES OPENING PERFORMANCE AT COOPER AND CRÜES FAREWELL TOUR! 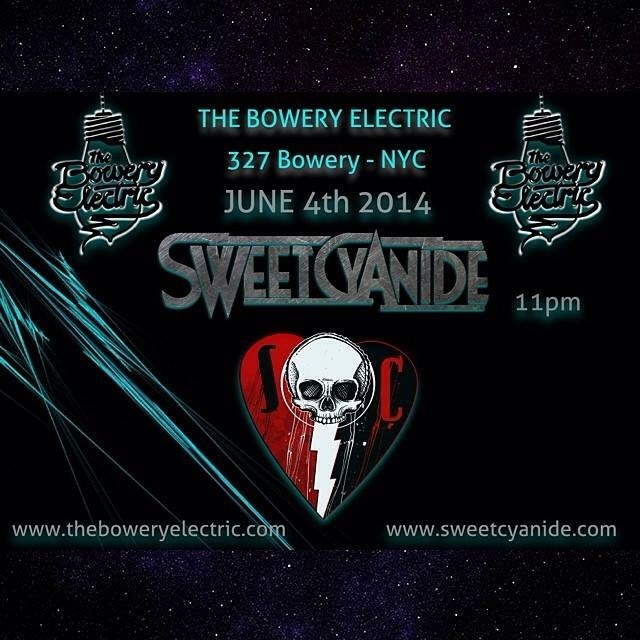 SWEET CYANIDE TO ROCK THE BOWERY ELECTRIC STAGE IN NYC! 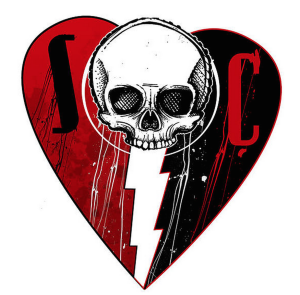 NYC ROCK BAND SWEET CYANIDE SET TO OPEN FOR CHEAP TRICK AT THE LEGENDARY BUFFALO CHIP MUSIC FESTIVAL AUGUST 8, 2014! 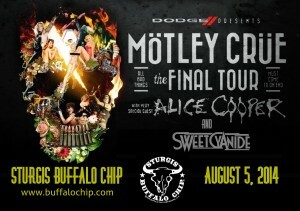 MÖTLEY CRÜE SAYS FAREWELL TO FANS AT BUFFALO CHIP MUSIC FESTIVAL WITH SPECIAL GUESTS ALICE COOPER AND SWEET CYANIDE!